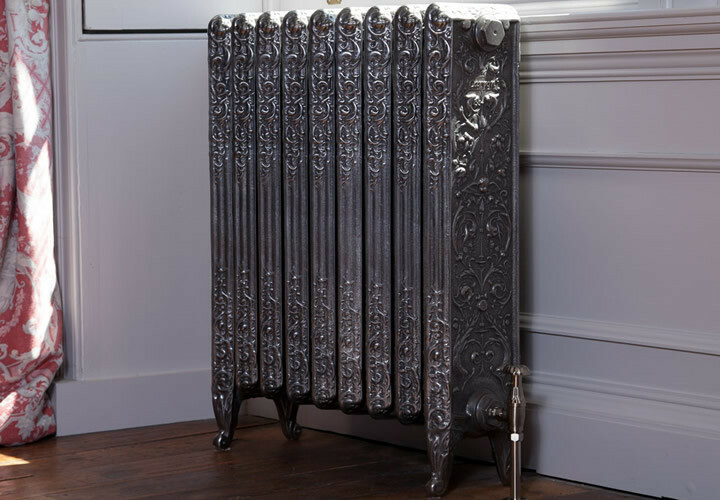 Our Cast Iron Radiators from Carron come with a lifetime guarantee, there is a large range of both classic and ornate designs. 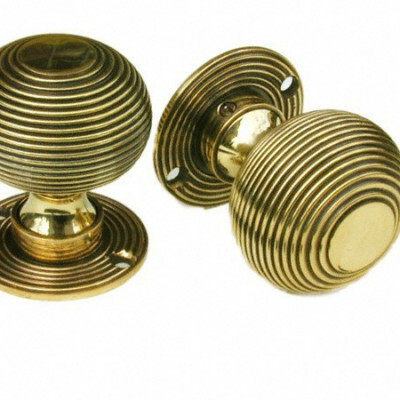 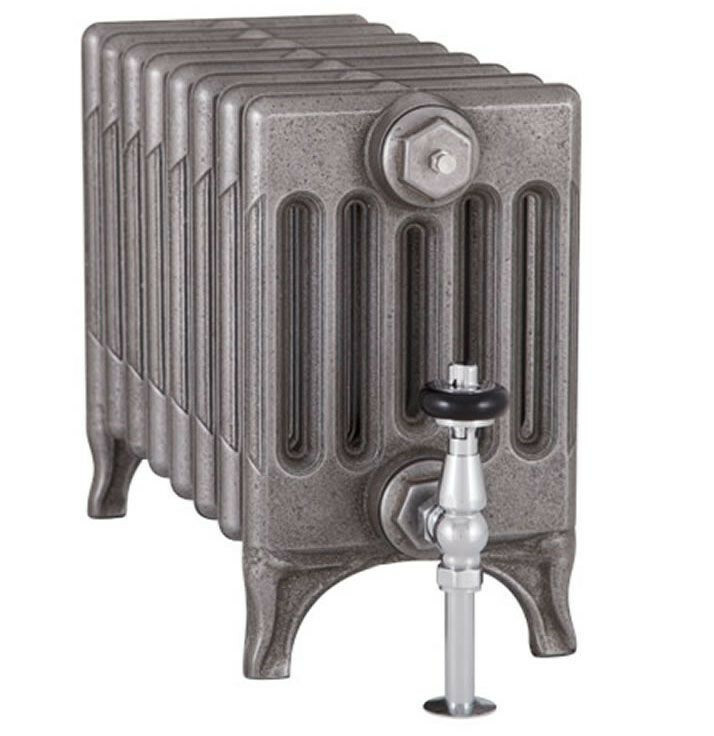 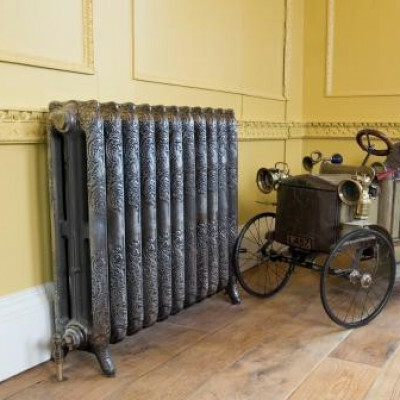 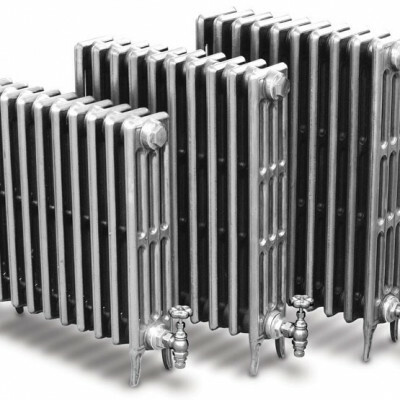 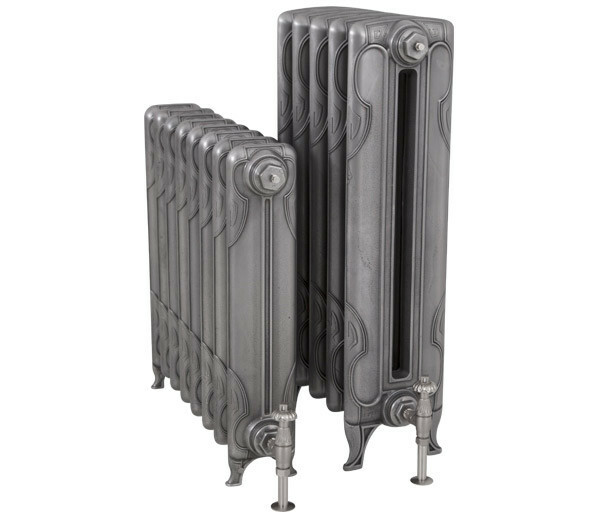 We have the most extensive collection of traditional cast iron radiators in the UK. 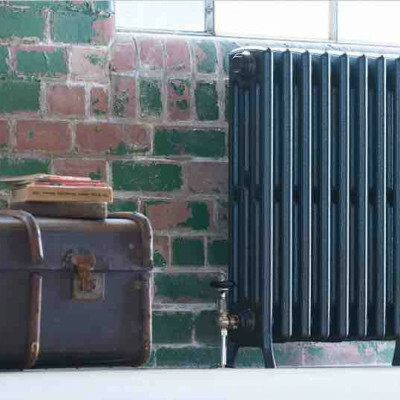 Traditional foundry methods and techniques, are used to authentically create our cast iron radiator range.